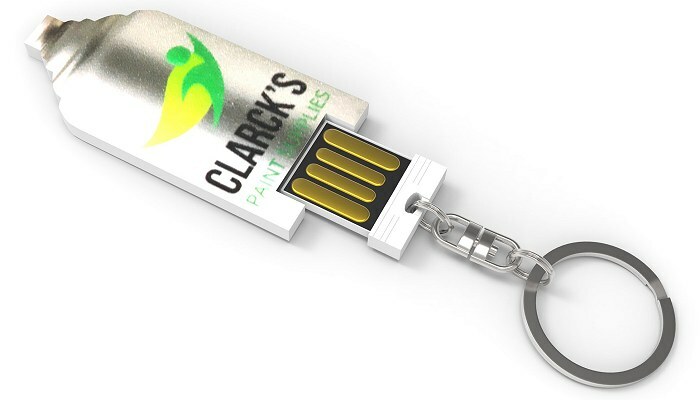 USB Shapes Insert with Full Colour Print matching your company logo in 5-7 working days. Price includes full colour print on two sides. Delivery and VAT extra. The USB drive is inserted into your custom made housing. The small and functional USB connector is easy to use by pulling the connector out of the USB stick housing. 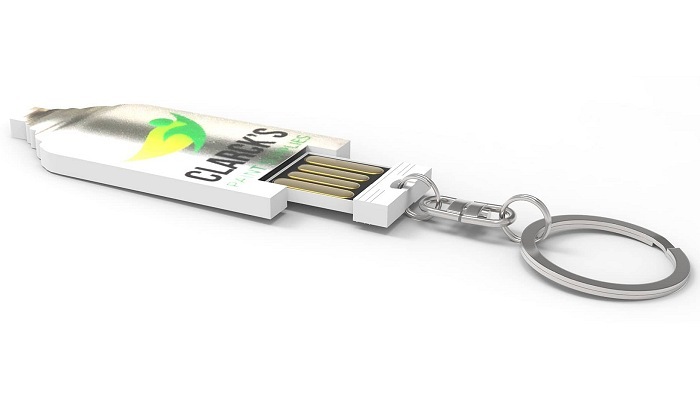 Available in almost any shape or size the USB Shape could appear as a mobile phone accessory or key ring but in fact it's a handy USB Shape made to you own design. The decorative housing is the visual part and gets all the attention so that makes it perfect for your promotional messages. The eyecatcher personalized USB Shape with full colour print and doming is a functional promotion item. Quick production from our European supplier. Delivery 5-7 working days from artwork approval. For example you can have your company logo on one side and the name of an employee on the other side. A promotional business gift deserves quality packaging. For our CPD65 USB stick we recommend: Gift box Frame. Please click for details. 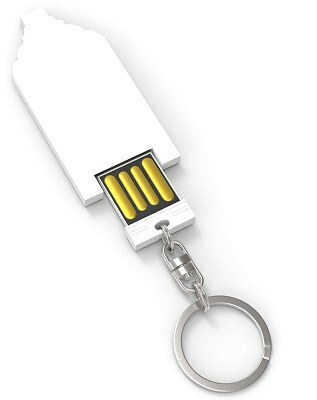 To see a full selection of bespoke USB flash drives include three dimensional models hop over to our Custom USB section. Made to your exact unique design.